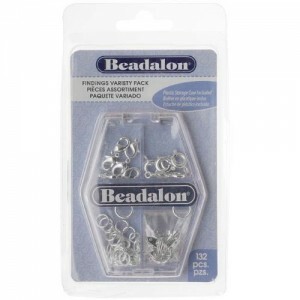 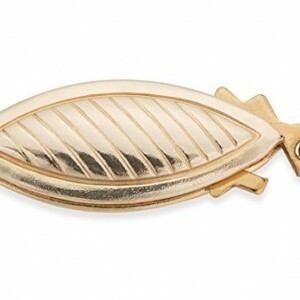 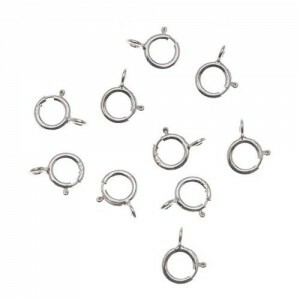 Clasps are usually made of metal and allow a piece of jewelry to be easily worn and removed. 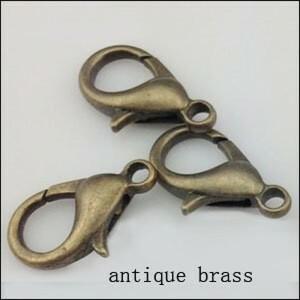 "Easily" is relative however--some clasps are easier to operate than others. 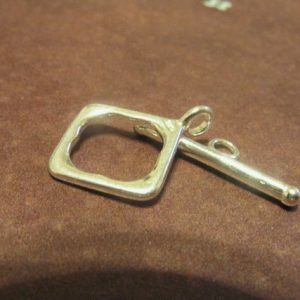 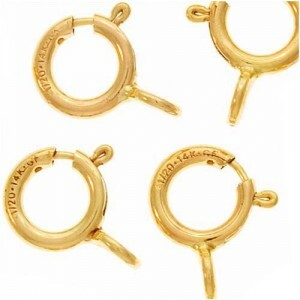 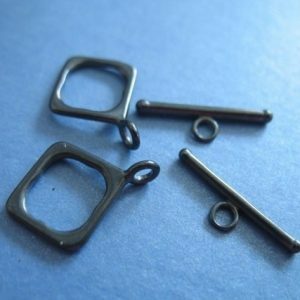 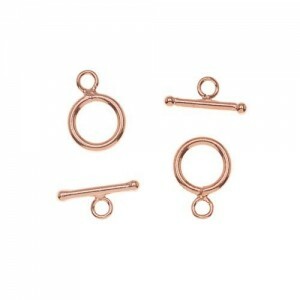 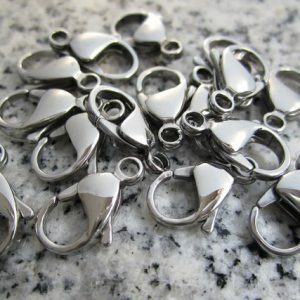 Toggle clasps tend to be very forgiving, while spring ring clasps can be very difficult but are also very secure. 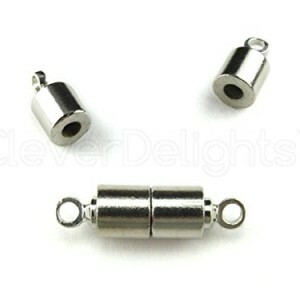 Magnetic clasps are super easy but may not be very secure, especially if the piece has any weight to it. 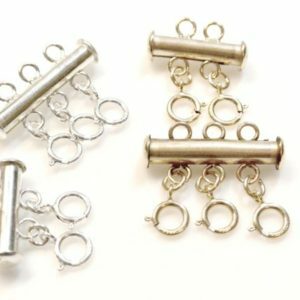 When choosing a clasp, think about where the piece will be worn--for example, barrel clasps work for necklaces but for anklets they tend to come undone as the pieces shifts around the ankle. 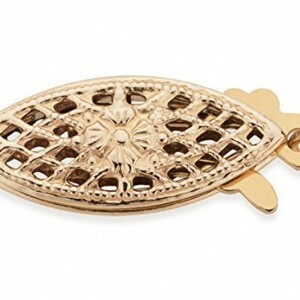 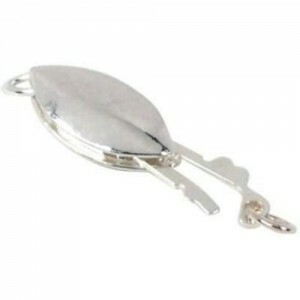 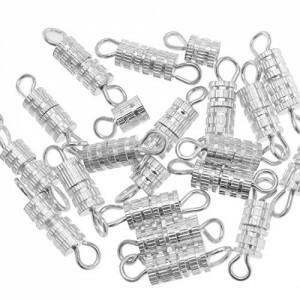 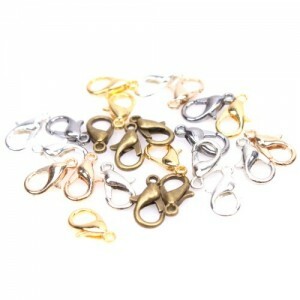 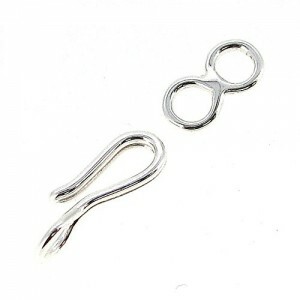 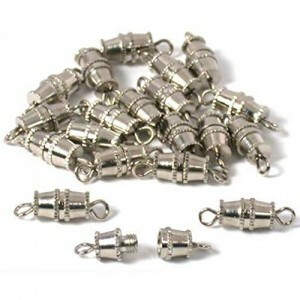 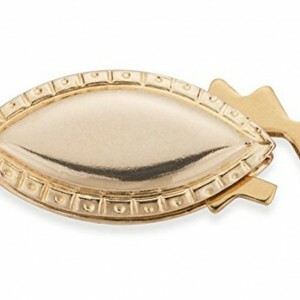 Lobster-claw clasps are always a favorite as they are very secure and relatively easy to use.